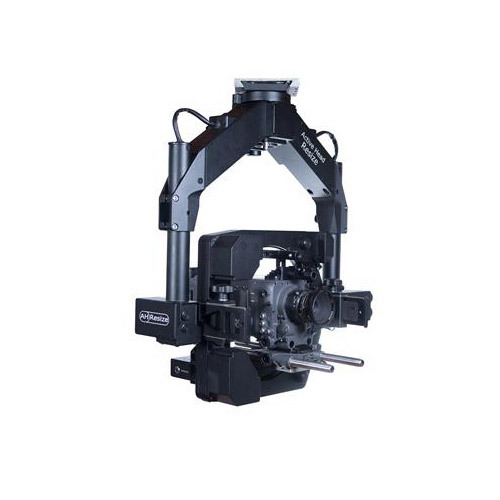 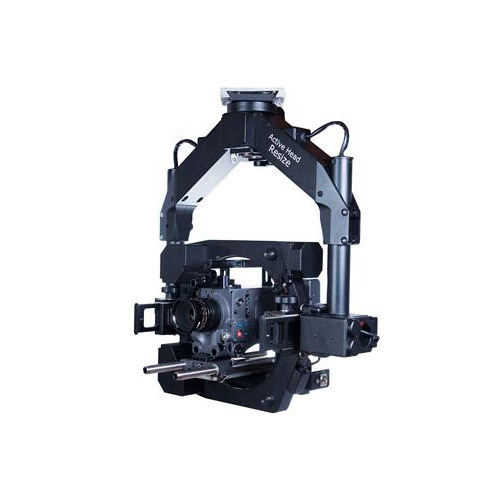 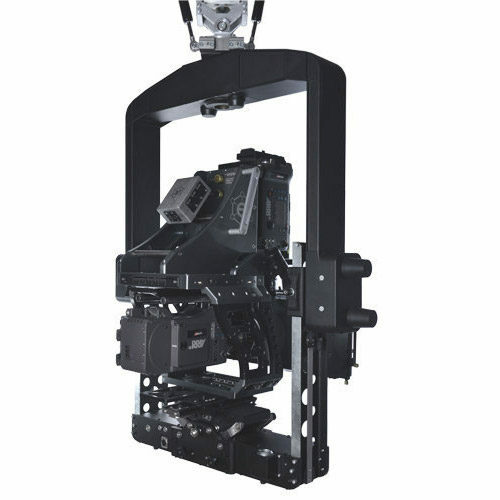 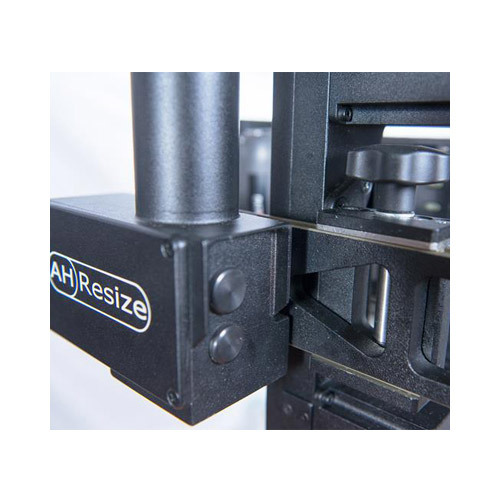 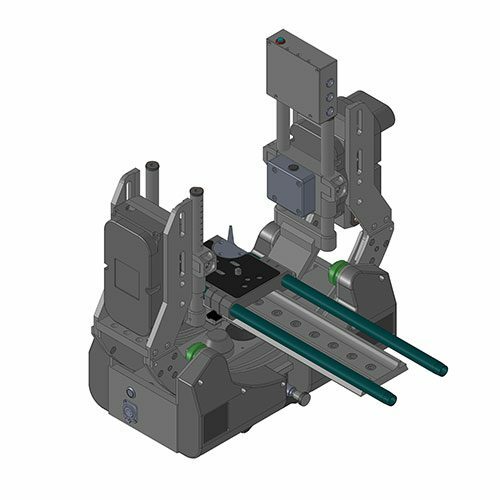 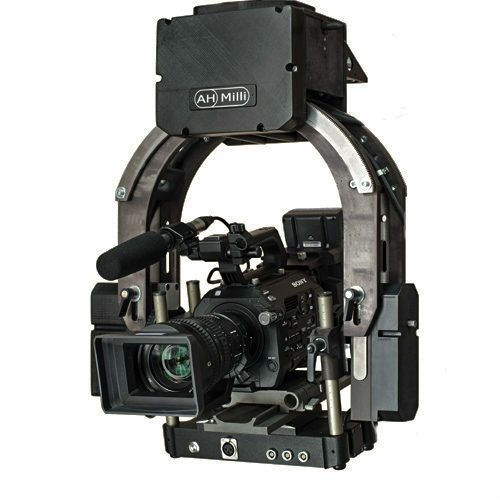 Gyro-stabilized head Active Head Resize is the second generation of the gyro-stabilized platforms such as Active Head Resize. 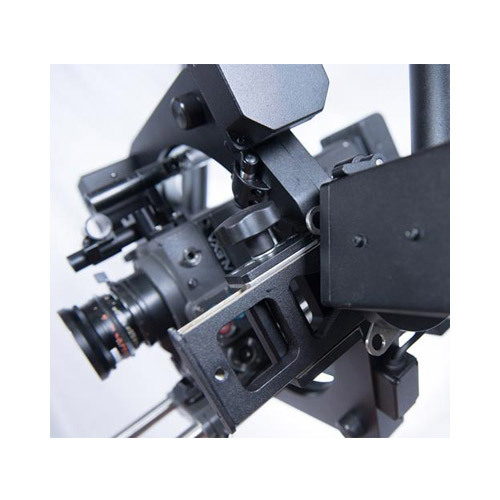 memory function, which allows you to save presets with different types of cameras and lenses. 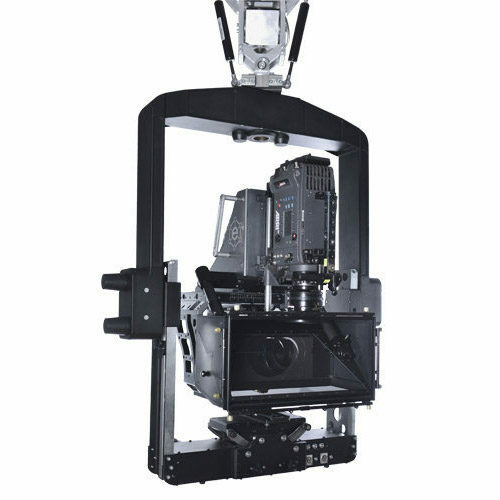 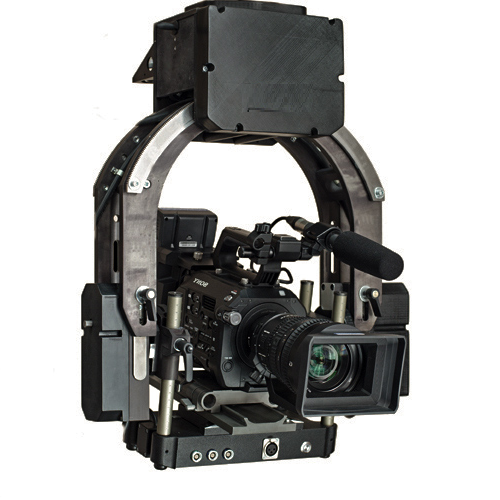 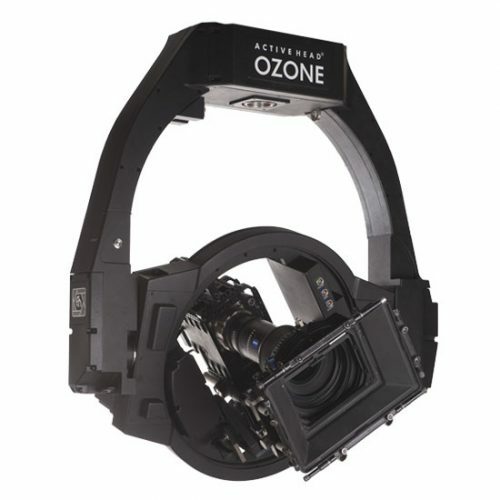 New design of stabilized panoramic head has solid and reliable construction while provide roll axis rotation 720 degrees.